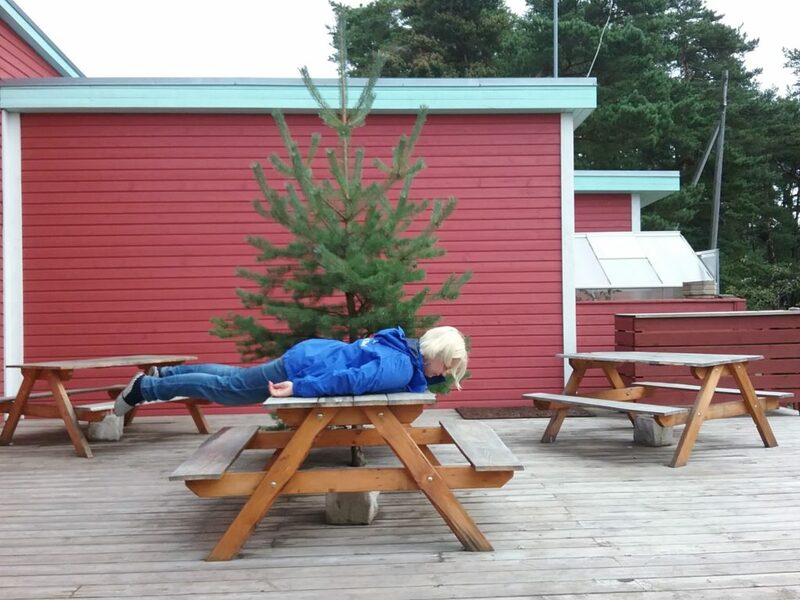 Team Building in Estonia – what to do in the nature? I think it is a well-known fact that team building activities are always good for teams. There are several benefits – members of a group feel more connected to each other and a well working team is more productive, effective and successful. Great team work is one of the key factors for a company’s success. Get out from the great indoors, level up and offer something truly unforgettable and awesome to your beloved team members. 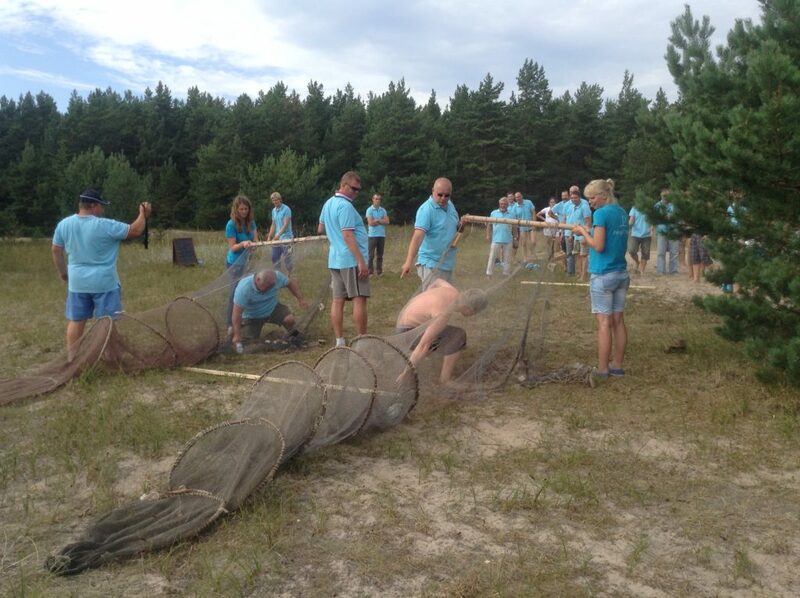 Team building in Estonia and in the nature! Being outdoors reduces depression, stress and other mental disorders. I’m not saying that your team members are all extremely depressed and need a divine intervention to be saved…but it’s better to be safe than sorry. These dark winter days in Estonia can sometimes bring down even the brightest spirit. Those who participate in recreation have improved quality of life including self-esteem, personal and spiritual growth. They are notably happier and are more often utterly satisfied with their choice of careers, friends, and their perceived success in life. The evidence strongly suggests that spending time in nature leads people to have more satisfying and fulfilling lives. Therefore, put two highly beneficial things together – team building and nature – and you just might end up with every company’s dream of a team that can conquer the world with a snap of a finger. 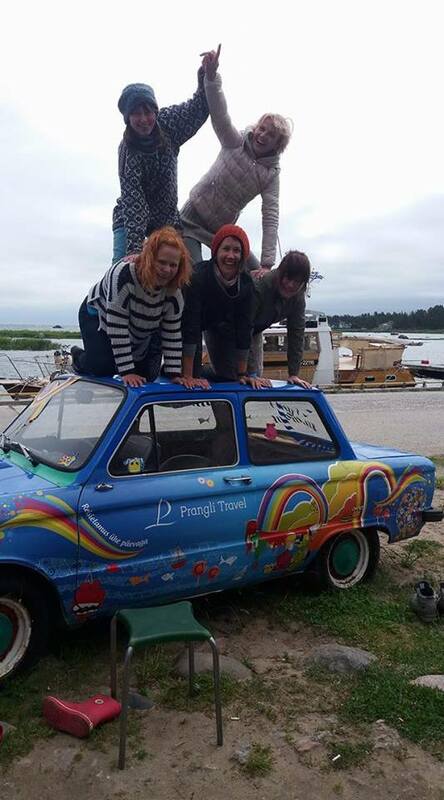 Here are some possibilities Prangli Travel can offer you for team building in Estonia. Prangli island is very close to Tallinn. 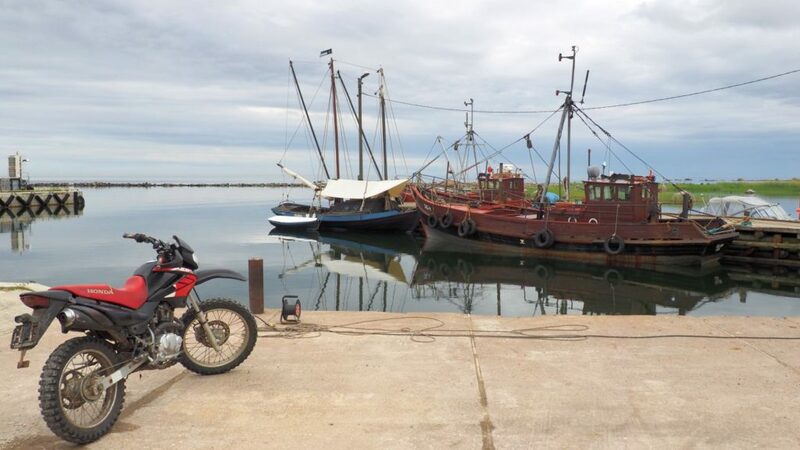 Despite that, life there differs tremendously – authentic fishing villages, lonely beaches, local island food and friendly locals. Have a tour on Prangli island or take your group on a nature tour to discover North-Estonia, Lahemaa National Park with Prangli Travel. For true adventure lovers we recommend to visit Keri and Aksi islands with us. They are small, yet to discover North-Estonian islands close to Prangli that offer excitement even for Estonians. Spice up your day even more by playing some fun and beneficial team-building games. “Estonian Game” gives your team more knowledge about Estonia’s geography, culture and nature in an entertaining way. You need to answer several questions and whichever team has the most right answers wins. But there’s a catch – it’s not JUST about answering the questions. There’s a lot more going on. “Scavenger hunt” gives your team members the possibility to run around Prangli island or Lahemaa National Park, develop effective team-work and solve puzzles in the beautiful and picturesque Estonian countryside. The grand prize is a Pirate’s Treasure. However, we also have a slightly trickier game in hand for true team-work and developing very good communication skills. In “Scavenger Hunt with Walkie-Talkies” one of your team members is given clues and hints from the operating station for the other team members to reach the right locations, which only the operator knows. Make “Your First Movie”. Have the opportunity to step into a role of a director, a screenwriter, a camera man and a producer. We provide you with the script ideas, knowledge of how to make a movie and montage. It’s a fun way to be creative, work efficiently in a team and have a blast together. Step back into the last century and take photos like a true old-school hipster. One camera, one lens, one roll of film – that’s what you get for an “Old Camera Photo Hunt”. Your team’s job is to find things that are truly worthy of taking a picture. Why not go mushroom-hunting together and after that make a nice meal out of them? We can help you with that. Feel free to put the photos on your office wall for everyone to remember a day well spent. Or on the other hand, nowadays it’s almost impossible to get around without a smart-phone. Therefore, we thought of a way for even the most tech-savvy people (and teenagers) to get to know more about Estonian nature and islands with an interactive quiz. It requires having a smart-phone and a bit of speed, and you’ll be in for some truly modern entertainment. 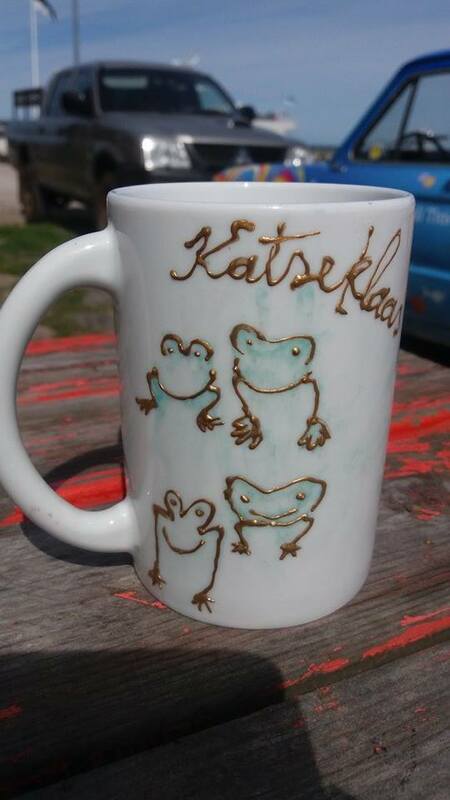 Get inspired by Estonian nature and try out felting or painting a mug with your team members. These are nice, relaxing stress busters that give an opportunity to learn something new and get to know your team mates even better by having a cozy chat. 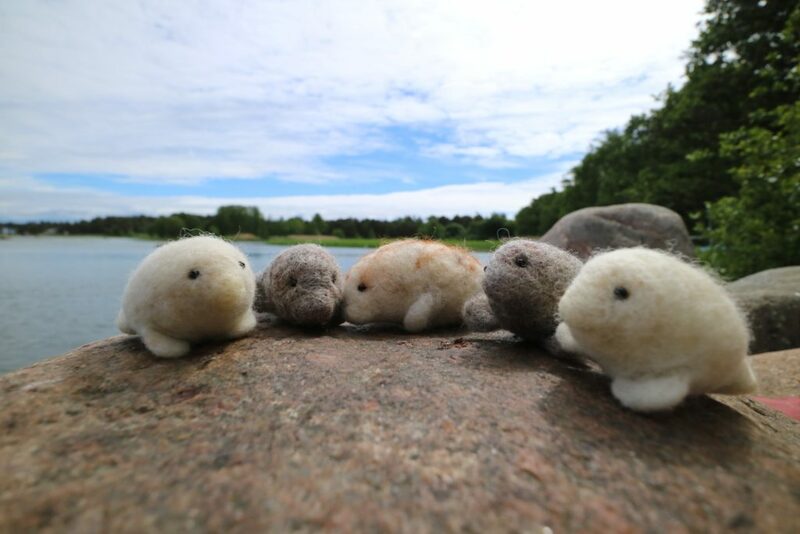 Wanna see more than these adorable felted seals? Come on a seal-watching trip with us! 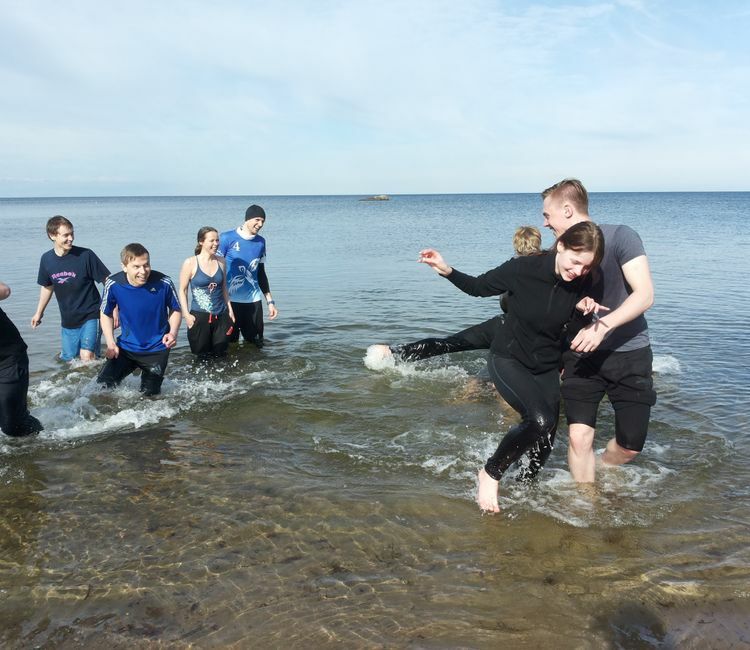 These team-building activities can be linked to group tours in Estonia, relaxing in a sauna, having a seminar room in the Estonian countryside or enjoying different summer events and performances on Prangli island. Prangli Travel will help you book accommodation and find suitable activities for your group. Everything can and will be tailored to your needs. Contact us, tell us how can Prangli Travel make a memorable day for you and see you soon! Seal-watching tour: what to take with you? Trip to Prangli Island: what to take with you? Prangli Travel is looking for a Tour Guide. Join us!